Over 350 glaciers melt into the Skagit river, providing an abundance of cold, fast-flowing rivulets that cascade down the steep mountainsides in a dazzling array of creeks, streams and waterfalls. Join us for a one-day Field Excursion in North Cascades National Park to visit these diverse waterways and learn how to capture the essence of powerful cataracts with flawless composition and long exposure photography. 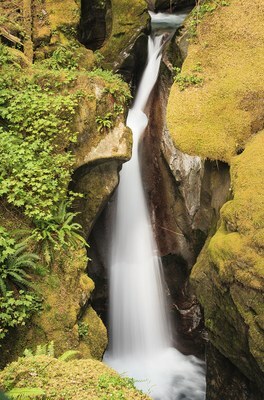 You’ll leave this class with lots of new camera skills, refreshed inspiration and artistic images of flowing water for printing and framing at home!